The Coriva Beach hotel is situated in the pleasant surroundings of Ierapetra, within easy reach of one of the longest beaches in Crete. 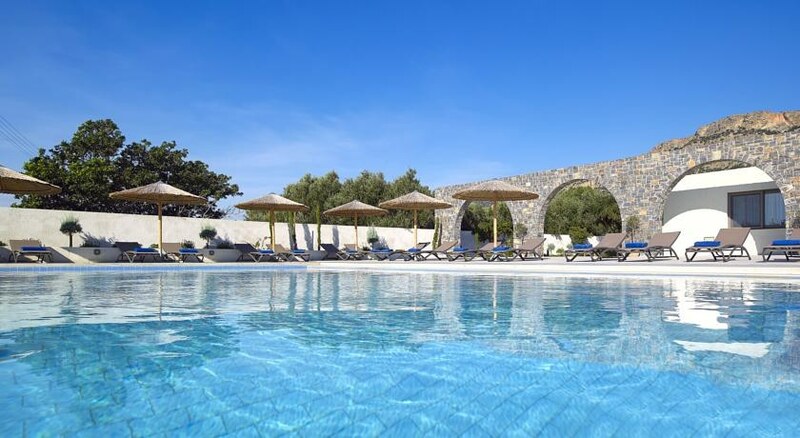 During the day guests can unwind on the beach or alternatively enjoy a refreshing dip in the inviting outdoor pool, which is surrounded by a spacious terrace where guests can soak up the sun in style. 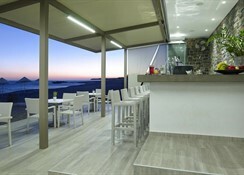 The hotel offers two indoor restaurants where a variety of Cretan dishes are served, as well as a tavern on the beach. The en suite guest rooms are spacious and well appointed with all of the modern amenities you would expect of a hotel of its class, including air conditioning, fridge and TV. This hotel is 100 kilometres from the airport.